At this meeting we began crafting a mission statement for the working group and brainstormed actions to carry out the mission. 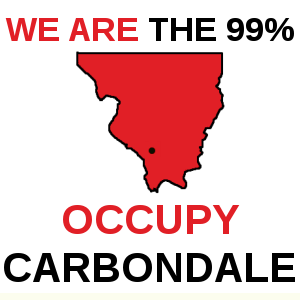 Outreach to other Occupy Carbondale members (the improvement and development of better internal communication). Outreach to the Carbondale and SIUC communities. 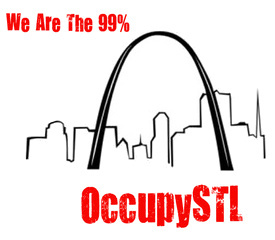 Outreach to other Southern Illinois communities. Outreach to the local media. 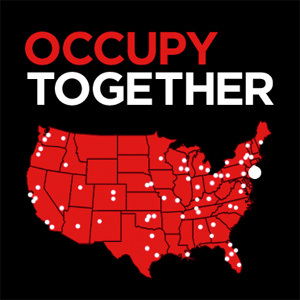 It was agreed that we will meet at this time regularly: Tuesday’s 6pm @ Occupy HQ – all are welcome to attend.